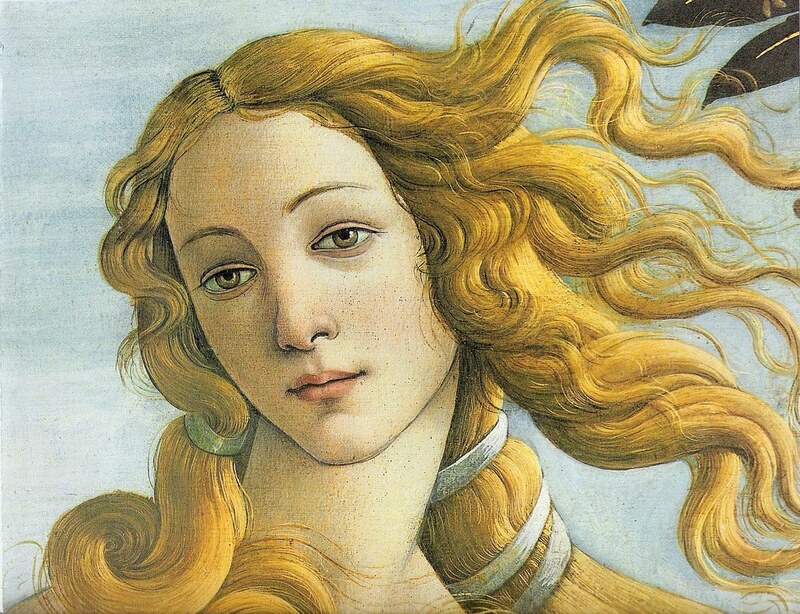 This is a detail from The Birth of Venus, a much larger work by Italian painter Sandro Botticelli (1445 – 1510). This tempera on canvas was completed circa 1485, and is located in the Uffizi Gallery, Florence, Italy. Posted in Artwork, Big Picture | tagged art, fine art, Italian, masterpiece, mythology, Sandro Botticelli, woman. The permalink.